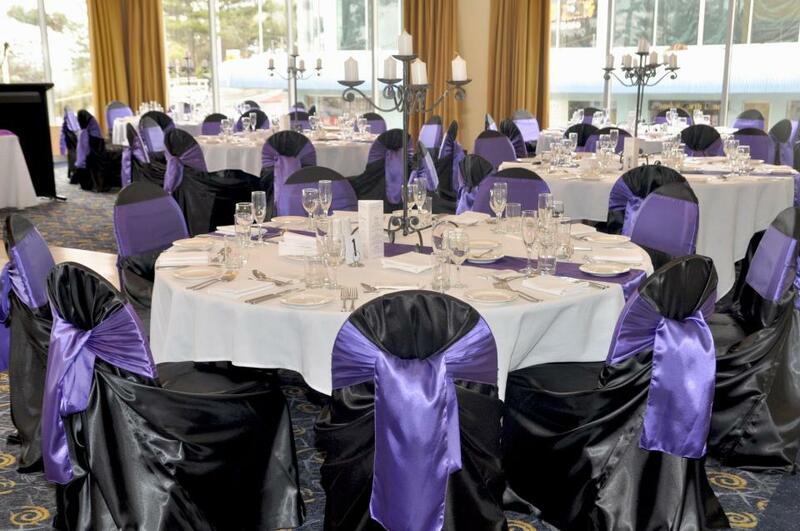 You will to decide on the type of wedding you will want. Whether it will be outdoors or indoors and which season it will be. 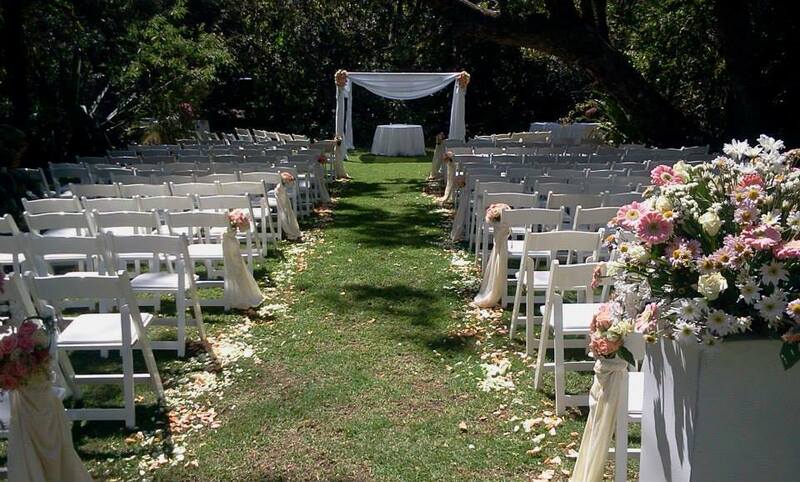 If it is in April or August or September or October, a garden wedding will be ideal as it will be hot .However, if it is in December, you would rather opt for avenue with a built structure as we all know in Zimbabwe; December has a lot of rains. There is no harm in shopping around, just to familiarise yourself with the venues and know what type of services they offer and how much they charge. 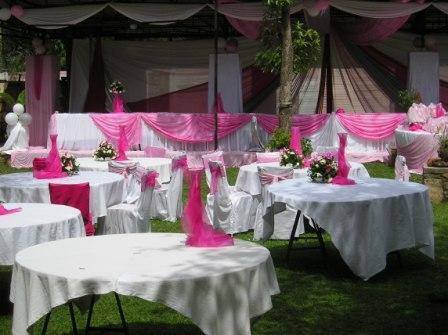 On this aspect you will have to decide on whether you want a colour themed wedding or a themed wedding. Once you have made that decision, you will have contact people who do decor and get a couple of quotations of how much they charge for their services. The more tiers you have, the more expensive it is. 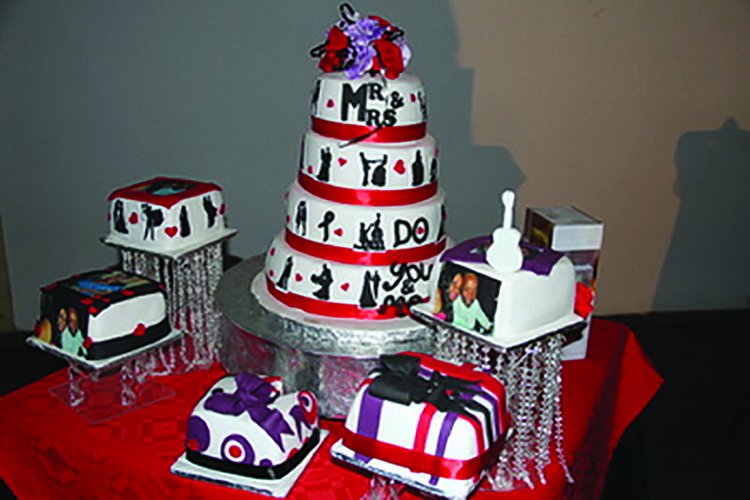 You will have to budget and look around for the shape that you like and then look for pictures of some of the cakes. You will also have do decide on whether you want to have a fruit cake or a sponge cake. You will also have to go cake tasting to decide on which flavour you like the most. 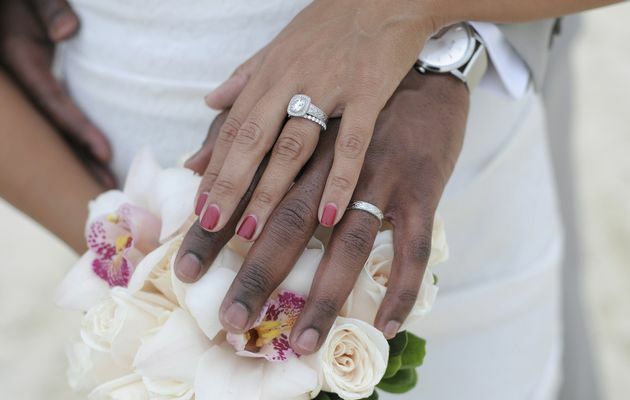 For you to be able to show the world that you are now married, you will have to buy the rings. You will have to shop around for the rings. You will decide on whether you like gold, white gold or silver and most importantly the diamond cut. When planning the men, make sure that you by enough food for your guest, as we all know that a hungry guest is an angry guest. As the bride, it is your duty to plan the meal of you big day. Bear in mind that some people are allergic to some food stuffs. 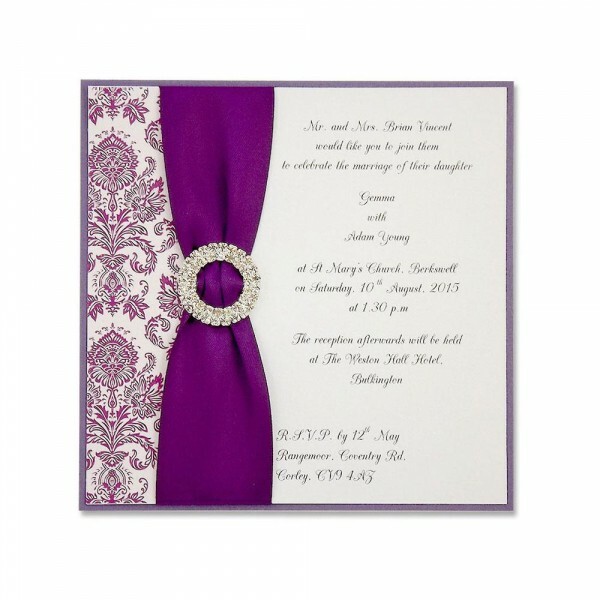 These will be the ones that will give a glimpse of the wedding. So pick something unique that defines both of you as couple. They should also be sent to the guests at least 3 months for the wedding so that you give your guests enough time to prepare and by you gifts. Make sure you first see the work of the photographer that will hire. Bearing in mind that your photos are the ones that will give your children, a picture of how your wedding was like. The video will soon go out of fashion because of the technology that constantly changes. Find out if your photographer will be willing to do a pre wedding shoot so that you can discuss with him the type of photos you want. If you want a limousine at your wedding, you will have to pay limousine bucks. You can hire your friends’ bmw, or Audi or range rover to cut down on the costs .You should also decide whether you will be the one, who will transport all the guests or your relatives to the wedding venue. 9. Wedding fashion: The Brides’ dress. The bride will have to decide on the type of dress she likes be it a ball gown, mermaid, trumpet. She will also have to decide whether she will change at her wedding, if yes she will, she will have to look for the dress. After deciding on the dress, she has to decide whether she will hire, or import or do a custom made gown. The bride must bear in mind that if she is going to a dress fitting, she will have to go with a support system so that she picks out the right dress. The bride will have to also decide on the hairstyle, makeup, manicure and pedicure and most importantly her bouquet. The bride can help her husband to be, to pick out the suit or tuxedo, the shirt, bowtie, and shoes. All the husband has to do will be to go to the saloon to shave and get a haircut. 12. The Groomsmen’s suits and tuxedos. The groom can help his groomsmen to pick out their suits, shirts and bowties. For the day to go according to plan the programme plays a pivotal role. The bride and groom will have to see to it that there will be lots of entertainment and dancing so that the guests will not be bored. We all want to shed a tear on weddings, so the vows should be sweet and romantic so that they inspire those who dream of getting married, to do so someday.